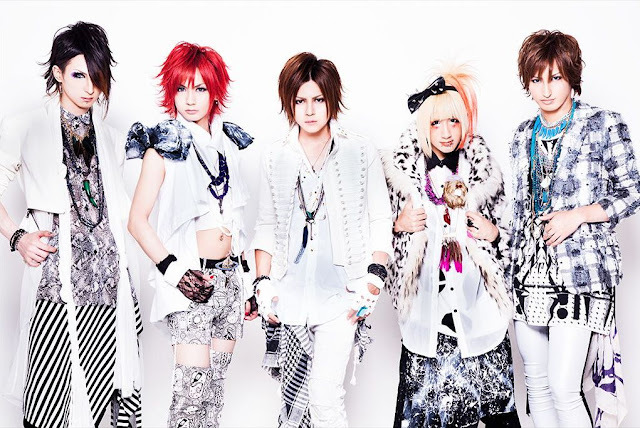 Lolita23q's Mysterious Countdown | VKH Press – J-Rock & Visual Kei Coverage Worldwide! Today, a mysterious countdown appeared on Lolita23q's OHP. No hints for it's purpose can be found yet. 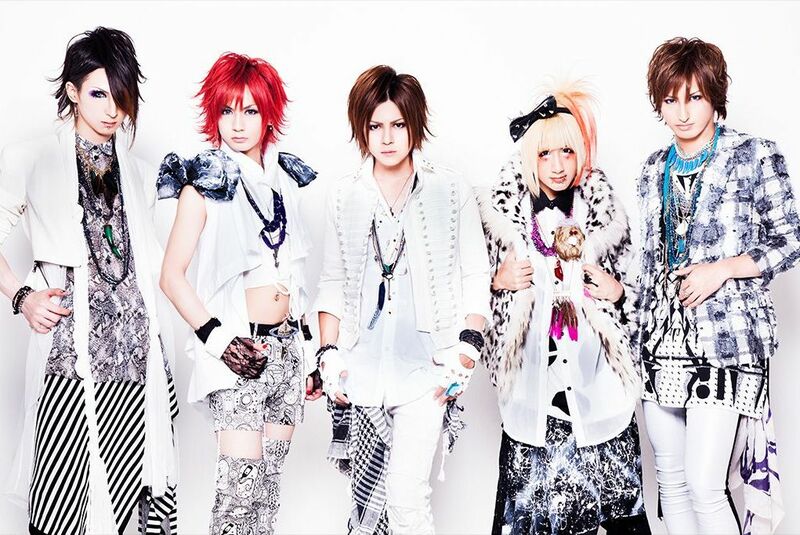 Nevertheless, could it indicate the band's comeback after they went on hiatus back in 2012? We will find out what it's for when it ends on April 23rd. However, we shouldn't forget it's April 1st in Japan already, so please don't be disappointed if it turns out to be an April Fools' joke!